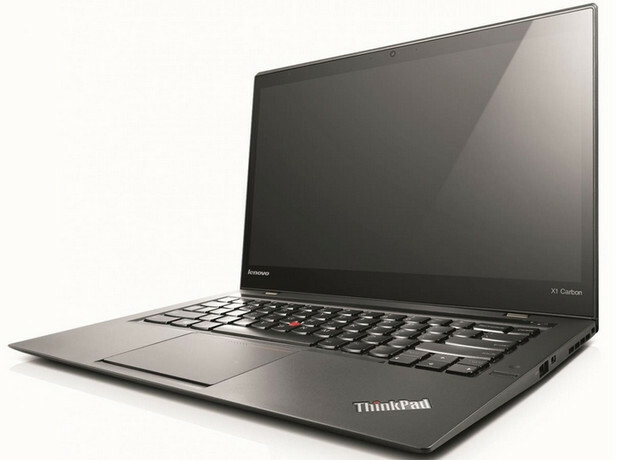 As its name suggests, the Windows 8 laptop is built from carbon fibre, a material which Lenovo says is lighter and stronger than magnesium and aluminum. The battery life has had a much needed boost, and can now keep going for up to 9 hours, backed by Lenovo’s Rapid Charge tech, which promises an 80 percent charge in under an hour. 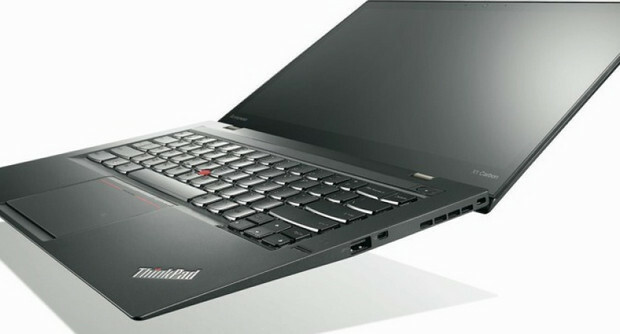 Inside can be found vPro Haswell processors, going all the way up to Core i7, with configuration options including up to 512GB of solid-state storage, a max of 8GB of RAM, and built-in 4G. 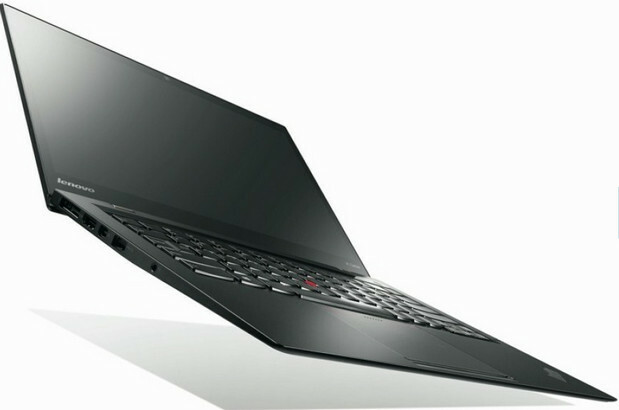 “The ThinkPad X1 Carbon delivers a stunning user experience with the best professional display and new interactive methods and represents another step in our PC plus journey,” purred Peter Hortensius, SVP and president of the business group at Lenovo. 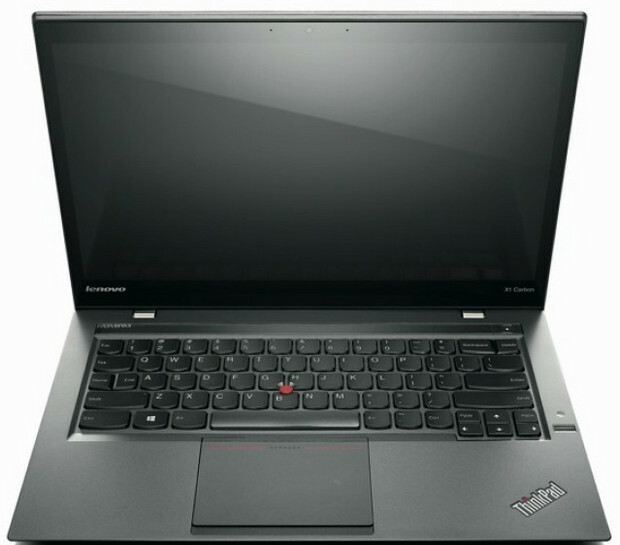 Models of the ThinkPad X1 Carbon start at $1299 and will begin shipping later this month with touch and non-touchscreen options. It looks a lovely machine to us, but we fear the high res touchscreen option – the one we’d really fancy – is going to be a true waller deflater.